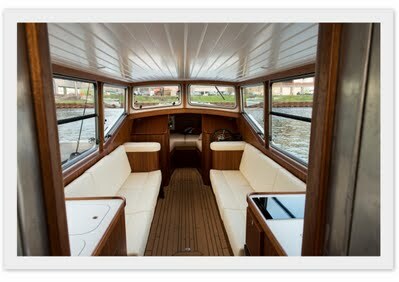 An Amsterdam Private Boat Tour – Enjoy Amsterdam at its best, from the water in our silent and solar powered luxury boat "Drift Away"
Are you looking for an unforgettable experience on the beautiful Amsterdam canals? 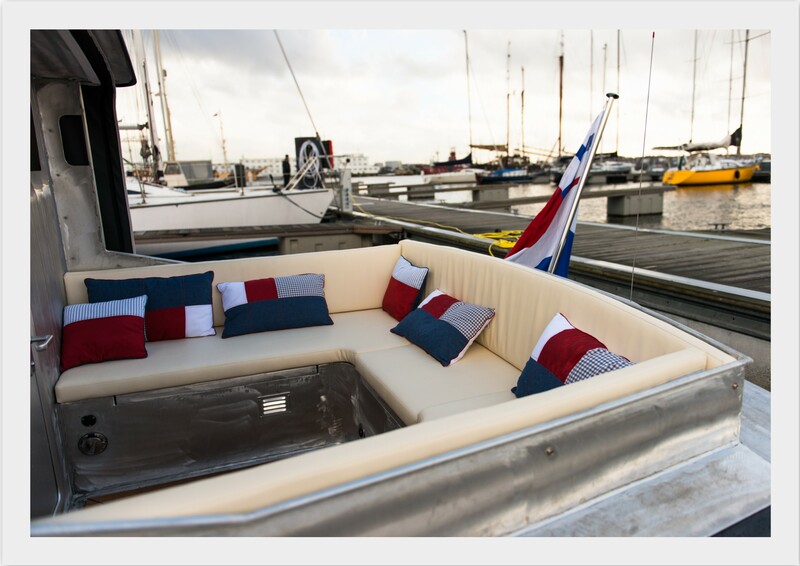 Explore Amsterdam from the water with a private tour on our luxurious and solar powered salon boat Drift Away. Our captain and hostess are passionate about showing you the most exciting spots of Amsterdam. This can be done in silence moving on the energy of the sun and when appreciated, with a nice story about the sights along the route. 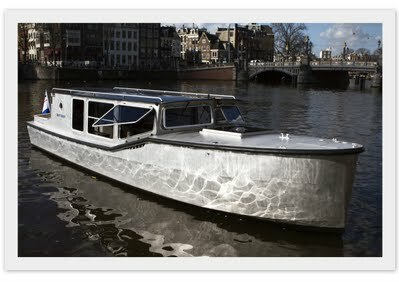 We are not limited to fixed routes and can, therefore, customize our private canal tours to meet your personal wishes. Sail through the historic city center, the notorious red light district, view the architecture on the western Islands or make a relaxing boat trip to Oudekerk a/d Amstel: our aim is to make you relax and enjoy! Drift Away is available 7 days a week, 24 hours a day at any location within Amsterdam. We accommodate up to 6 adults and 2 children, with a hostess and optional catering, pricing is EUR 200 per hour, minimum duration is 2 hours.